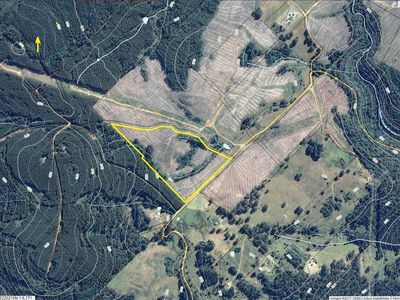 36 acres level and sloping land in quiet rural area. 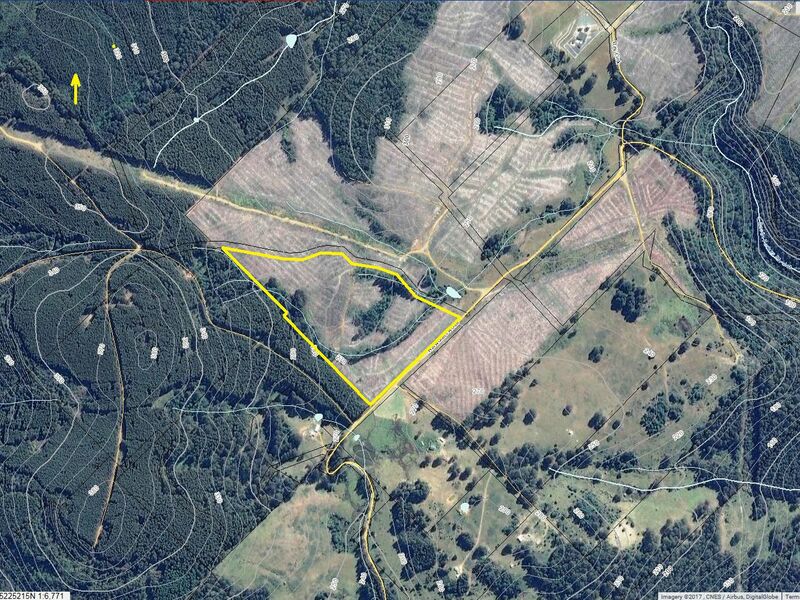 Good access on to property with power at boundary. Winter stream and nice rural outlook. Land is mostly tree stumps with approximately 5 acres native trees. Enjoy a quiet rural lifestyle within approximately 50 minutes of Hobart.